This sounds like such an enjoyable mystery from that era. I’m excited that my local uni library has an excellent collection of his works, including this one. You’re very lucky – I’m finding you can’t go wrong with a Beverley book! 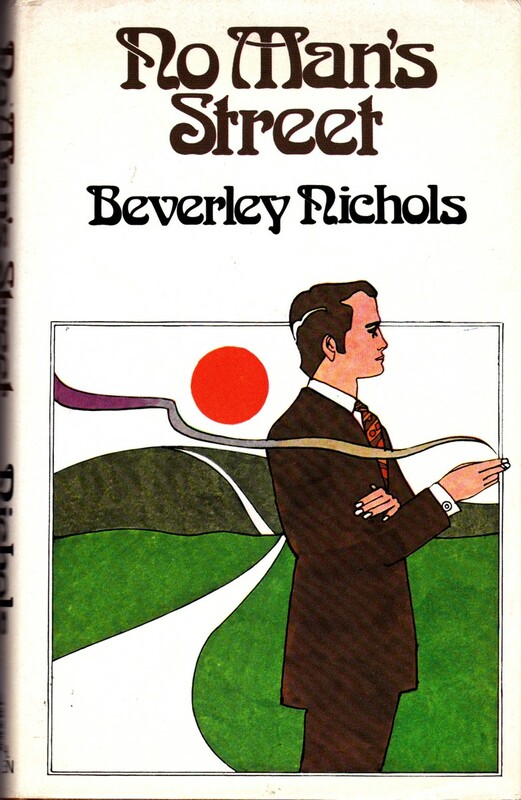 Beverley Nichols + crime novel = I am definitely going to track down some copies. Thank you for your splendid review! 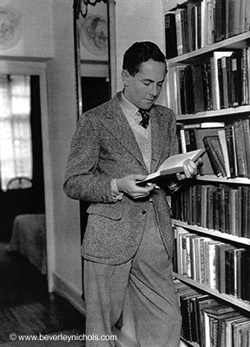 No probs – I’m definitely convinced that anything he wrote is going to be worth reading! This does sound good, and it’s a shame that maybe it got lost among the glut of great crime writers of the period. My library can’s help, but I did spot a copy of ‘Cry Havoc’ which I’m thinking would work for’ Reading the Great War’ next year. It’s on my list. I forgot to go to bookstores on my vacation. Maybe at Amazon, though! A very interesting piece, and this really sounds like a good book! It’s a lovely book – I confess I’m having a bit of a Beverley binge at the moment! Oh this does sound good – I can see I am going to have to look out for these books. I’m really getting to enjoy Nichols books – another review tomorrow I think! Thank you Karen – I think it’s on to abebooks for me! 🙂 I’m trying to hold myself back from buying every Beverley book I can find! !